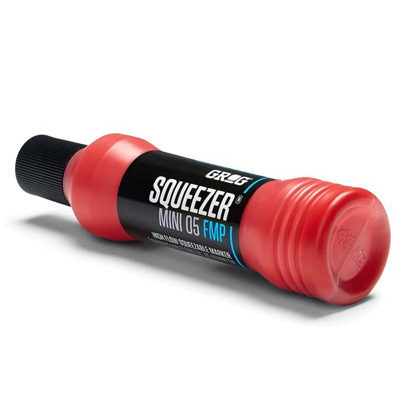 The Squeezer 05 Full Metal Paint FMP Mini is a perfect pocket Squeezer Marker from GROG. 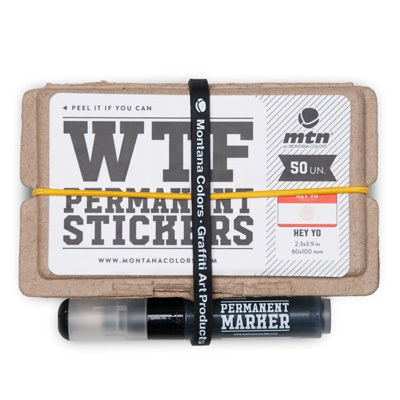 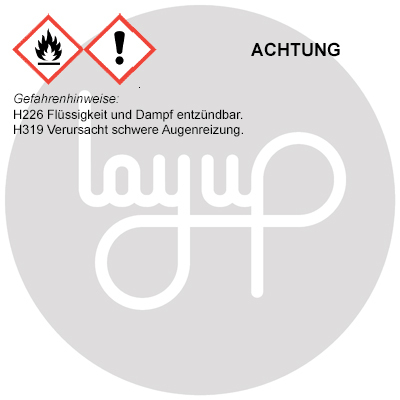 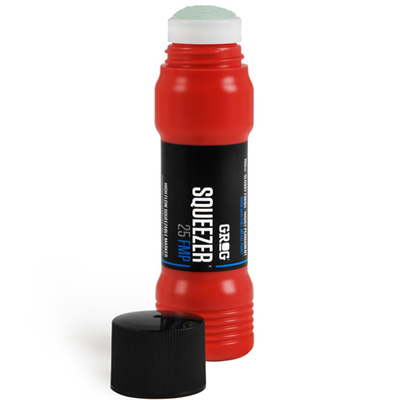 Equipped with the strong Flowtex fabric 5mm round tip, it's suitable to write on small surfaces. 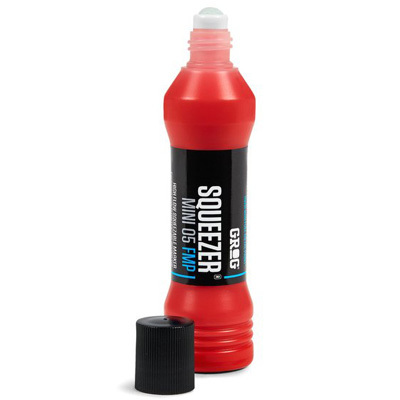 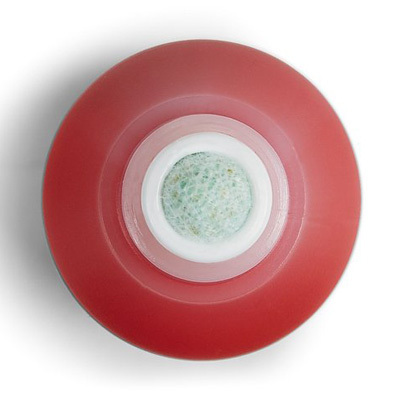 Like all Squeezers from Grog, the body is made of soft plastic, so you can squeeze it as much as possible to calibrate the ink flow as you like. 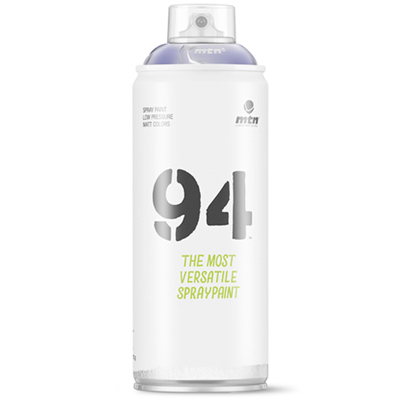 Filled with 35ml of the highly covering, extras-shiny Full Metal Paint. 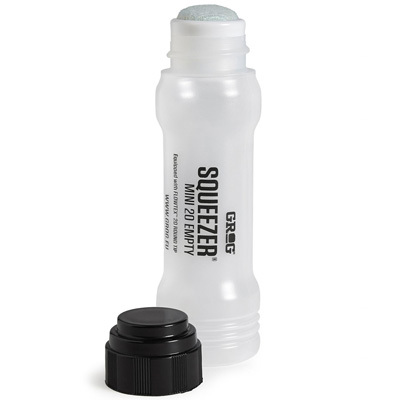 The Squeezer is easily refillable and has an antidrip edge, for writing without any mess, and a secure sealing closure cap. 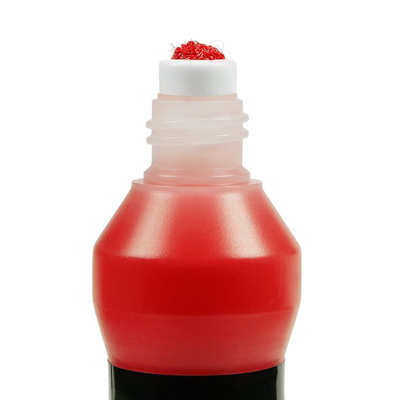 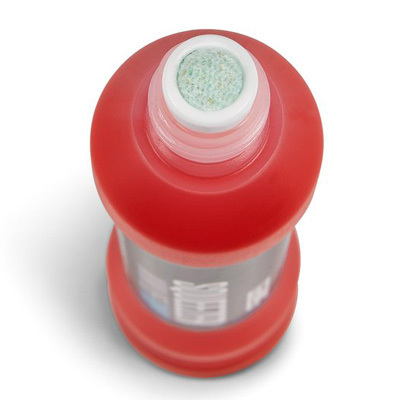 Refillable, 35ml alcohol-based FMP paint with glossy finish, exchangable 5mm Grog Flowtex Tip.